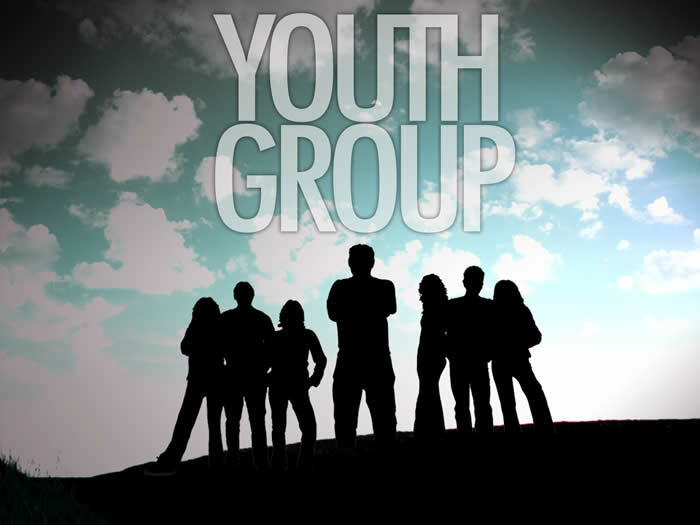 Adventure Club meets on Wednesday evenings at six-thirty! Join us Wednesday Evenings for a Christian experience geared to the real day to day needs of our community 21st Century youth! Call the OHBC Office and chat with Debbie Pemberton & our team of youth workers to see how you can get involved with our program!